Toast to the New Year! Welcome back your team from the holidays and start 2019 off right! pairing of two-bite cookies and sparkling cider! 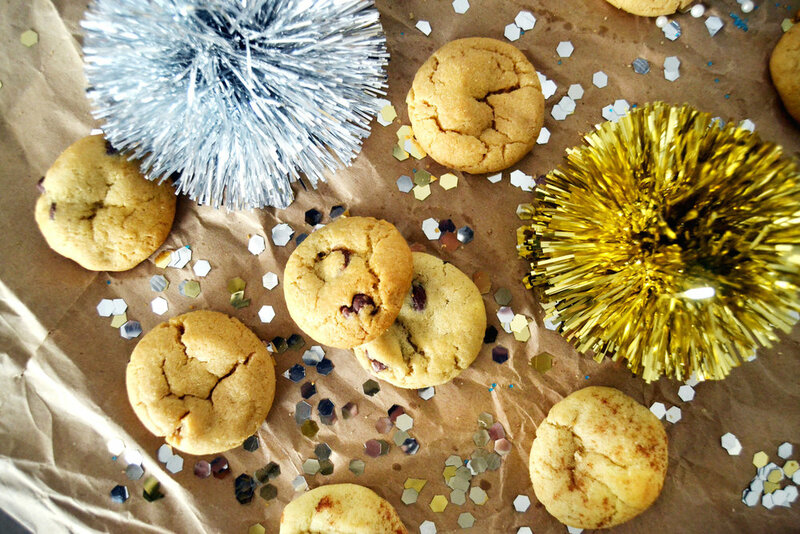 Takeaway champagne flutes, freshly baked two-bite cookies, party horns, and more, this package will start off your team's new year on the right foot. Starts at $5.75 per person.